Bruce Springsteen performed Land of 1000 dances in full a few times off-tour in the eighties and nineties. He also used throughout his career bits of Land of 1000 dances into other songs live, mostly the famous "na na na na na" hook, which was first added by Cannibal & The Headhunters in their version of the song. Sometimes as an intro to Cadillac Ranch during the Born In The U.S.A. Tour. 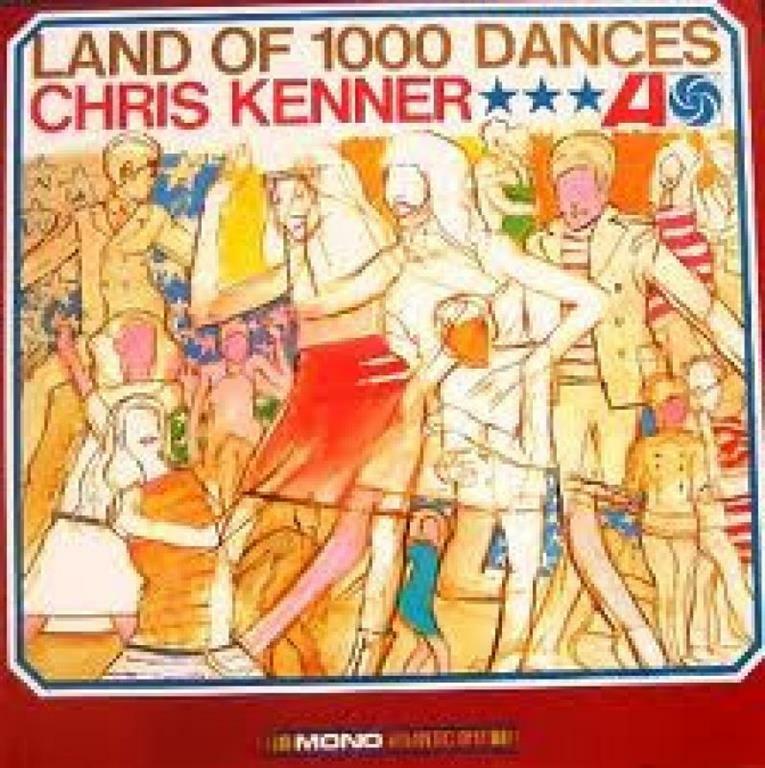 "Land of a Thousand Dances" is a song written and first recorded by Chris Kenner in 1962. The song is famous for its "na na na na na" hook. The "na na na na na" hook happened by accident after "Cannibal and the Headhunters" covered the song and the leadsinger forgot the lyrics. The melody to this section was also created spontaneously, as it is not in Chris Kenner's original track. Cannibal & the Headhunters added in their 1965 version. The original Chris Kenner recording, mentions 16 dances: the Pony, the Chicken, the Mashed Potato, the Alligator, the Watusi, the Twist, the Fly, the Jerk, the Tango, the Yo-Yo, the Sweet Pea, the Hand jive, the Slop, the Bop, the Fish, and the Popeye. Kenner's original recording included a brief, gospel-influenced, a capella introduction with the words: "Children, go where I send you / (Where will you send me?) / I'm gon' send you to that land / the land of a thousand dances." This 18 seconds was left off the single release to facilitate radio airplay, and the phrase "Land of 1000 Dances" never appeared in any subsequent recording. (Na, na, na, na, na, na, na, na, na, na, na, na, na, na, na, na, na, na, na) Whoa!